Other activities may include fund raising and marketing. 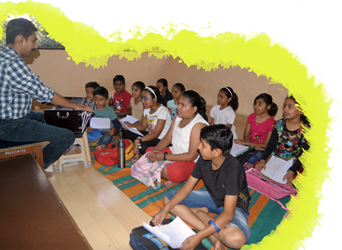 Moreover, volunteers may also contribute to the events and competitions organized by Bal Bhavan. Volunteers would get a certificate for their social service from Bal Bhavan on completion of 50 hours of volunteering with a requirement of minimum 2 hours per week. 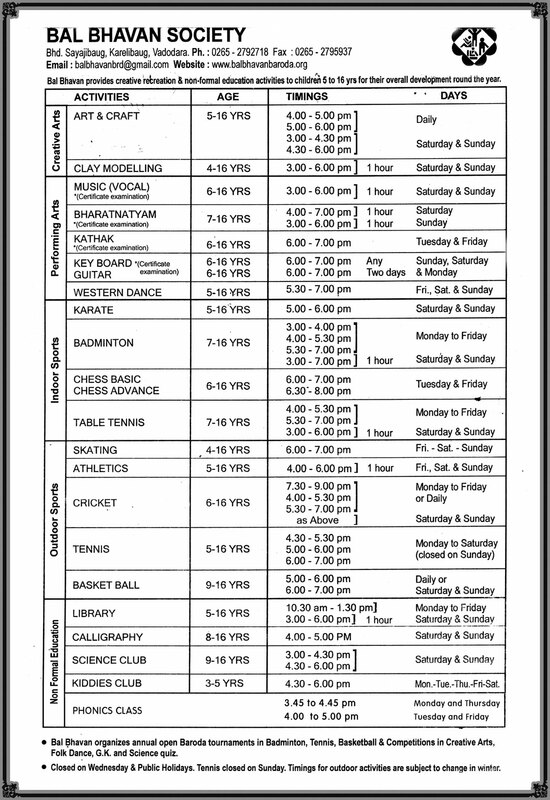 These need to performed within a continuous span of 25 weeks starting from the date of joining. The volunteers also need to adhere to the rules and regulations of the organization as specified and any violation of the same would be deemed as grounds for dismissal. 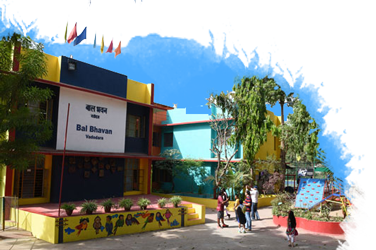 Bal Bhavan strives to provide children from all sections of the society an equal opportunity to get a rich experience of various programmes and activities in a safe environment. We would be glad to accept willing individuals as volunteers who hope to contribute to our cause.